As a flight attendant, she regularly travels to Buenos Aires, Argentina. 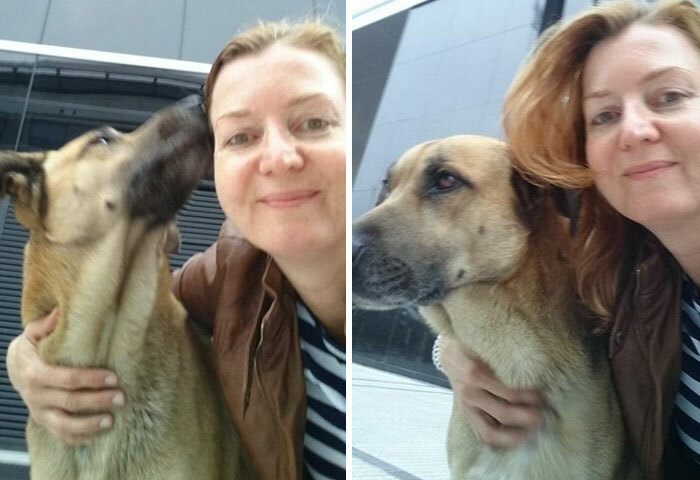 Earlier this year, Sievers was walking around the neighborhood near her hotel, the Hilton in Puerto Madero, when a stray dog wandered up to her. Following their friendly, but brief encounter, the 45-year-old returned to Germany and didn’t think much of it. 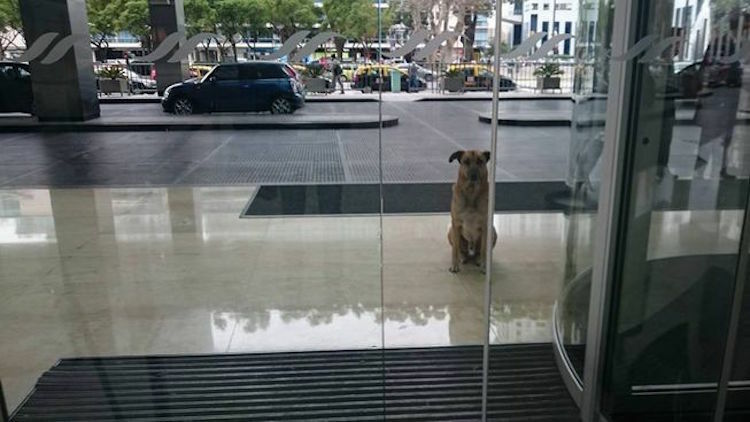 However, the pup couldn’t bear the thought of never seeing Sievers again, so he started waiting for her outside her hotel every time she would come to Buenos Aires. 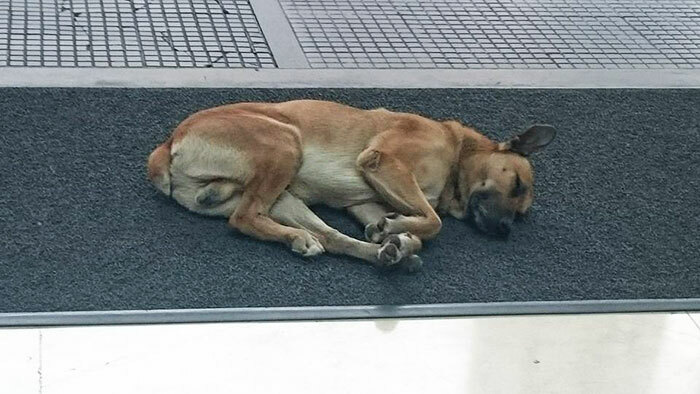 Sievers even arranged for the dog – whom she named Rubio – to be adopted, but he ran away from the shelter and returned to the hotel to wait for her. After six months of long-distance love, she decided to give Rubio a loving home and brought him back to Germany with her. Last week, the beautiful pup traveled more than 7,000 miles to his new home in Frankfurt and his new family – Sievers and her two other dogs. Rubio now resides on a farm with lots of land to run around on, and is enjoying his new life to the fullest.